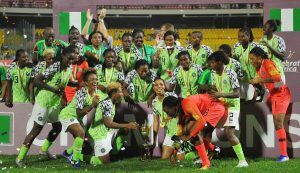 Benue State Governor, Samuel Ortom has congratulated the Super Falcons of Nigeria for winning their 9th Africa Women’s Cup of Nations title, after defeating their South African counterpart last Saturday. 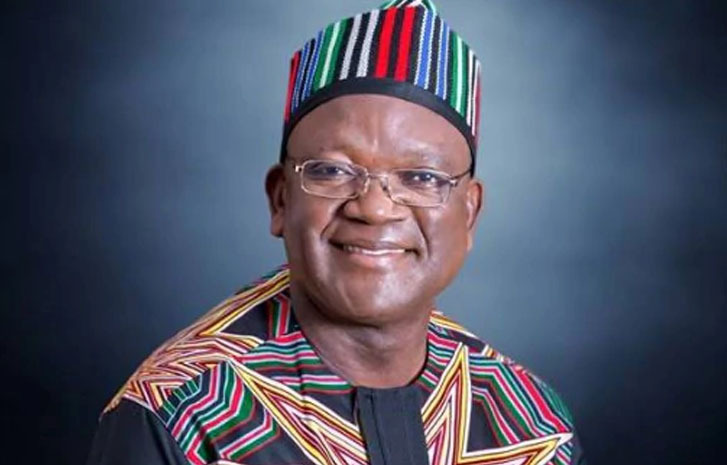 In a statement signed by his Chief Press Secretary, Terver Akase, Governor Ortom commended the determination of the team which he said gave them victory in what was a difficult encounter. He particularly commended Benue-born Super Falcons’ striker Francesca Mlumun Ordega for winning Woman of the Match prize. “Governor Ortom says the state is proud of Miss Ordega who has brought honour to her people on many occasions. “He urged up and coming female footballers as well other athletes in the state to emulate Ordega,” the stated read in part.